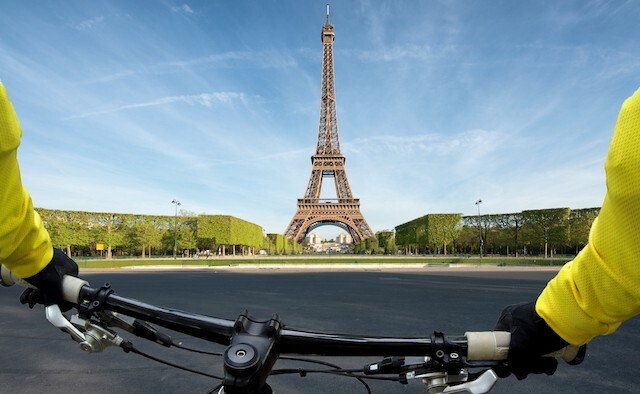 Join this exciting cycling challenge leaving from London and making its way through the small villages and medieval market towns of France. Departure dates are available until September. Swim for Parkinson’s in the picturesque Lake District National Park to raise money for Parkinson’s UK. The event is running from Friday 8 June until Sunday 10 June. Join Team Fox at the Yellowstone Half Marathon and enjoy the 13.1 miles trek surrounded by breathtaking scenery. All runners receive free race entry, coaching and fundraising tips. Brace yourself for another muddy race– this time in Thornhill, Scotland. The challenge is open to everyone and is a great way to enhance teamwork skills. Attend this year’s European Health Management Association conference in Budapest, Hungary bringing together health professionals and educators to explore fundamental policy issues. Join gardening expert Susie Pasley-Tyler for a talk in the idyllic village of Preston Capes, UK. Tickets are priced at UK £40 and include lunch. Join the Parkinson’s Foundation for an afternoon of crime solving and mystery. The event includes a meal and performance by comedy group WNY Improv. Tickets cost US $40 per person. Now in its 11th year, the event consists of a variety of races over two days. All the family are invited with proceeds going to Parkinson’s UK.